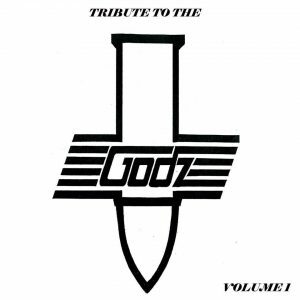 The Feckers perform the “NIS Medley” on this tribute to Ohio Rock Legends The Godz. Lineup for this song is Roy Bratbakken (Lead Vocals), Rob Smith (Backing Vocals), Paul Jolley (Piano), Ponch Satrio (Lead Guitar), Dennis Leeflang (Drums and Mixing), and myself (Guitars / Bass /Backing Vocals). Order by visiting http://www.thegodzofficial.com/ ! !